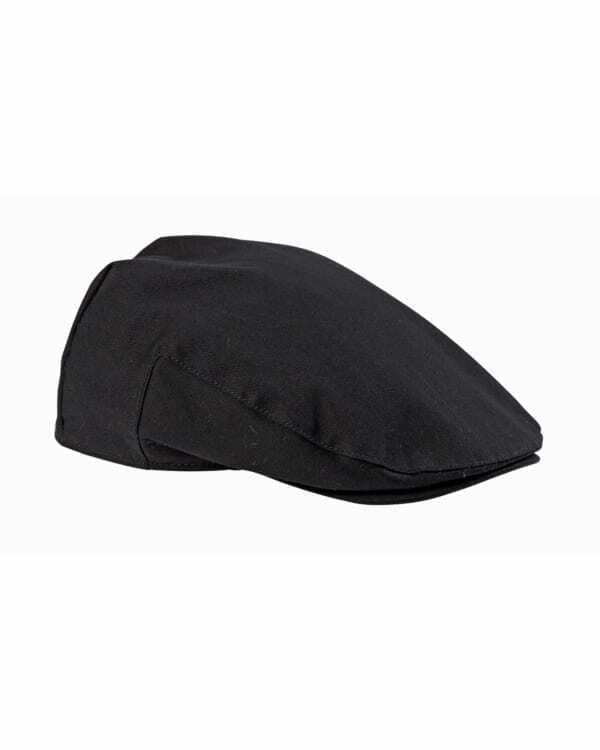 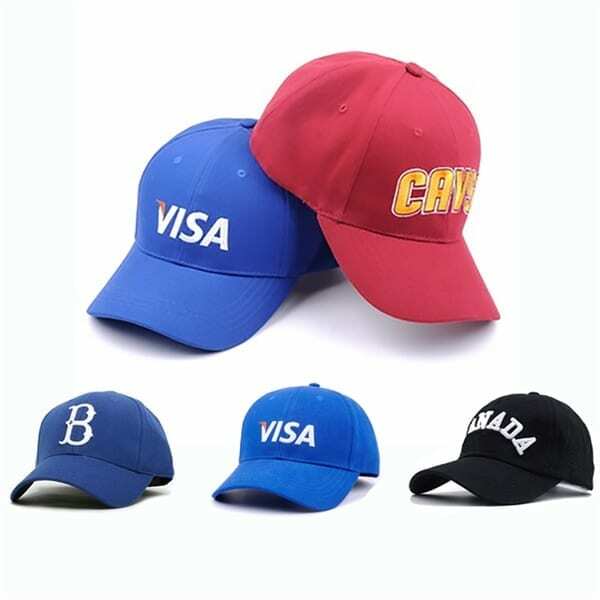 Hats can be an excellent way to advertise your business – they’re noticeable and have the potential to be seen by a large number of different people. 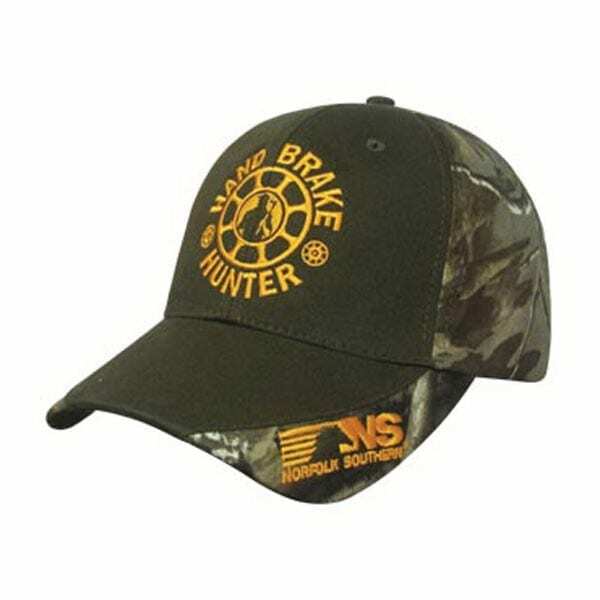 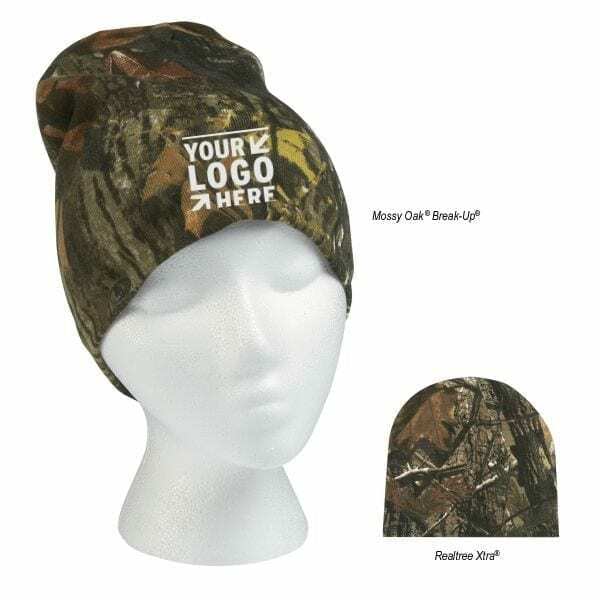 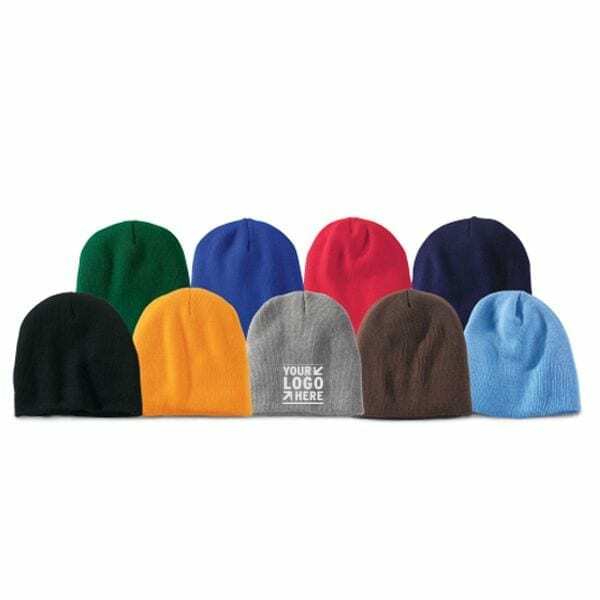 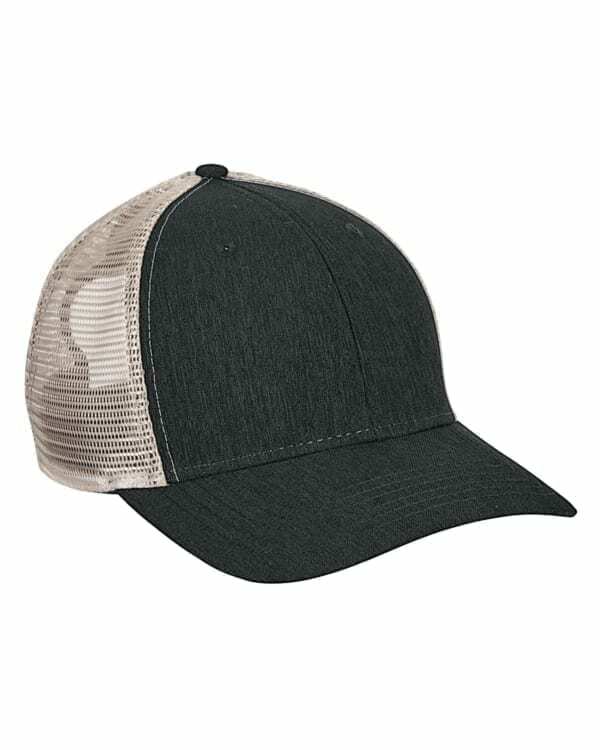 We have headwear to suit all tastes including winter and fishing hats, visors, FlexFit, beanies and trucker mesh – all come in a wide range of sizes and colors. 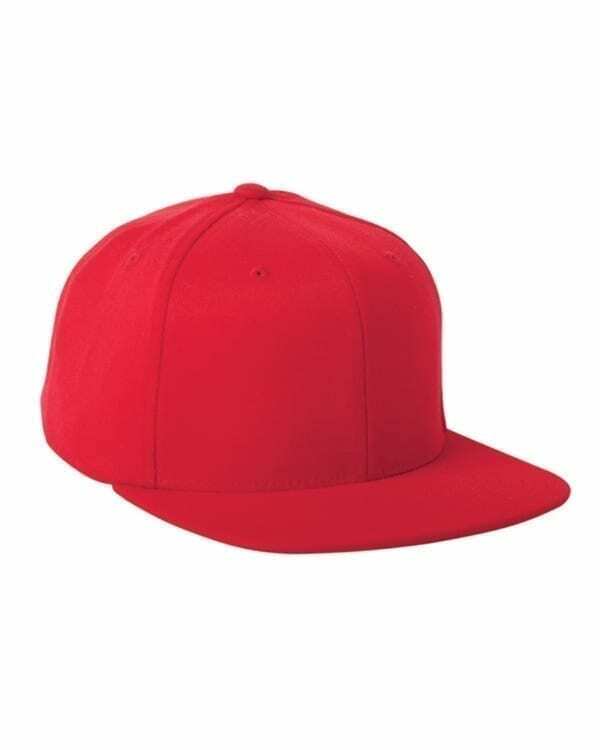 We offer most brands including Pacific Headwear, Yupoong, Richardson, Otto and more! 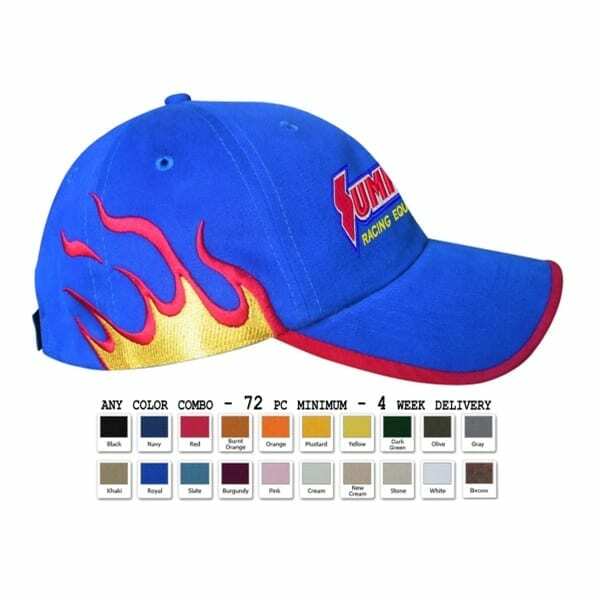 Once you have chosen a style, let us work with you on how you want your design/logo applied: embroidery, applique, vinyl lettering and digital paint transfers are some of the options our staff can discuss with you.